Daniel Leybengrub, a 10th grader at Bard Public High School in NYC, has a new perspective with which to greet the high holidays. 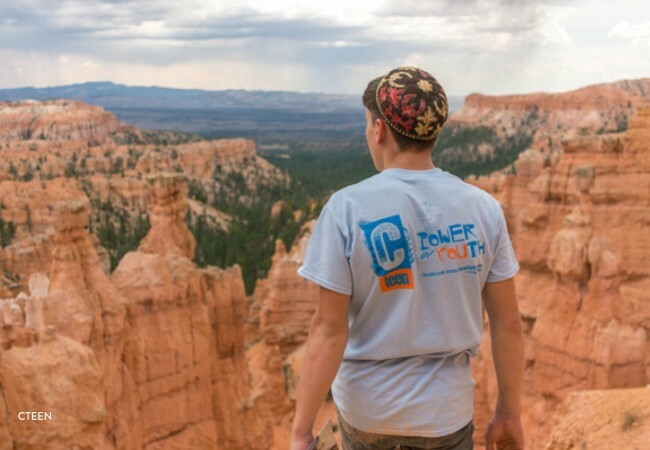 Daniel participated in the fifth annual CTeen Xtreme travel camp. 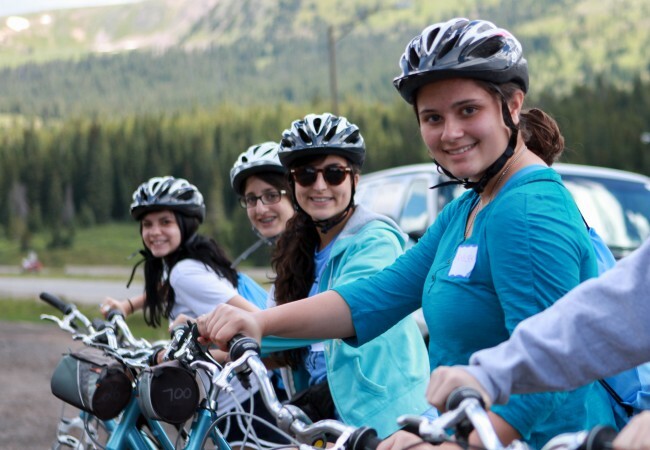 Each summer, teens travel throughout Western USA visiting scenic attractions, experiencing thrilling activities, participating in volunteer projects, and enjoying Jewish learning. The camp offers two 2-week sessions beginning in Denver, CO and ending in Los Angeles, CA. 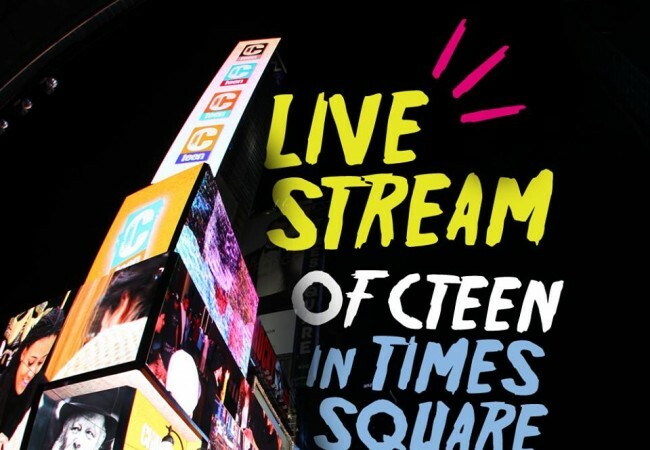 The camp has grown exponentially in the five years of its existence, and to date has offered an incredible and exciting program to over 400 teens from around the country. The highlight of the trip for many teens, besides pushing themselves out of their comfort zones to experience new things, was having a chance to go out on a limb and try something new that they had never done before on a Jewish level, like wrapping tefillin, keeping Shabbat or praying from a siddur. The campers didn’t just take home memories and souvenirs from camp: they brought back new sparks that they will continue to elevate in the year to come. In addition to visiting breathtaking sites such as Rocky Mountain, Arches, Bryce Canyon and Zion National Parks, participants enjoyed the opportunity to give back to the community along the way. Teens volunteered at the Utah State Food Bank, Salvation Army, and Clean the World. “It was a lot of fun. I made new friends and got to know more Jewish girls. The activities were very exciting and extraordinary, I got to experience things I wouldn’t have otherwise” shared Hannah Trzasko of Wellington, FL. 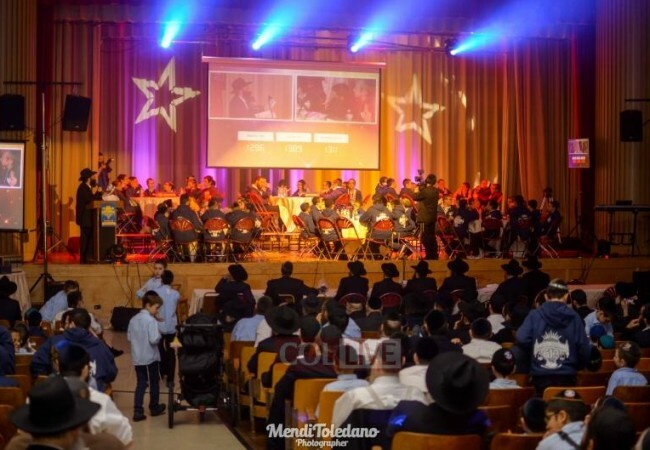 CTeen is very grateful to Rabbi Yisroel Wilhelm of Chabad Boulder, CO, Rabbi Shea Harlig of Chabad Las Vegas as well as Rabbi Mendel Spalter of Yeshiva Ohr Elchonon in Los Angeles for hosting the camp Shabbosim.